The fund will open preschools in low-income neighborhoods and give money to nonprofits that help homeless families. SEATTLE — Amazon founder and CEO Jeff Bezos said Thursday that he is giving $2 billion to start a fund that will open preschools in low-income neighborhoods and give money to nonprofits that help homeless families. 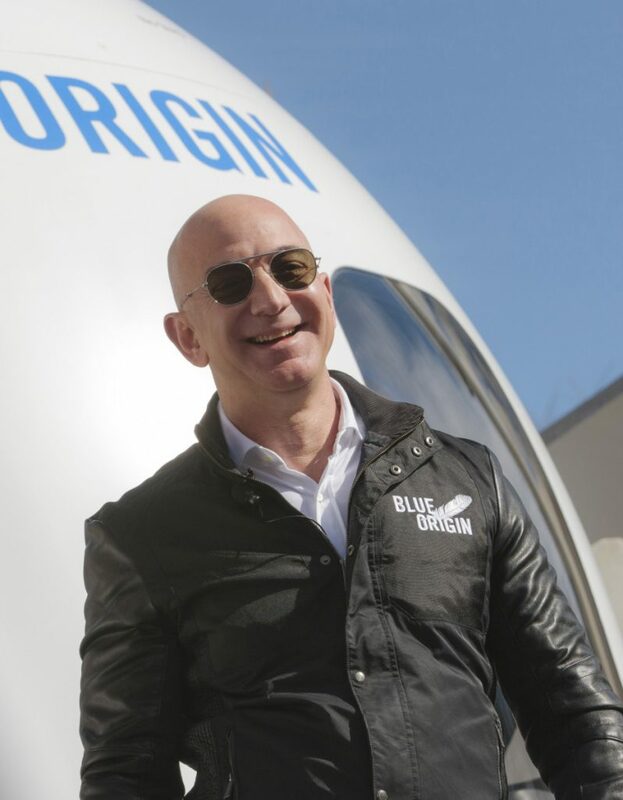 Bezos, whose stake in Amazon is worth about $160 billion, says he’ll call it the Bezos Day One Fund. An Amazon.com Inc. spokeswoman confirmed that the money will all come from Bezos, though there are few details about how the fund will operate. Bezos, who founded Amazon as an online bookstore more than two decades ago, has seen his wealth surge along with Amazon’s stock. Forbes magazine placed him at the top of its list of billionaires for the first time this year, surpassing Microsoft co-founder Bill Gates and investor Warren Buffett.